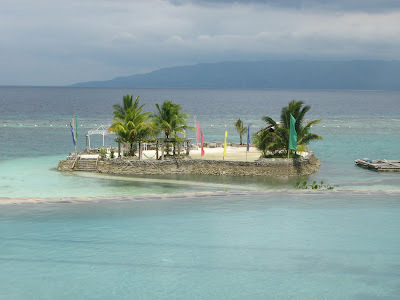 The Philippines is one of the most picturesque destinations in the Asian region. Known as the “Pearl of the Orient Seas,” it is an archipelago composed of 7,100 islands. It has emerged as a favorite tourist destination because of its rich flora and fauna. It boasts of a wide array of attractions that can make any trip worthwhile. Here is a look five of the best places to visit in the Philippines. Baguio is known as the “Summer Capital of the Philippines,” because of its mild climate and humid temperature. This is the best place to visit for people who would like to cool down during the summer season. Located 1,500 meters above sea level, Baguio is also called as “The City of Pine” because of its pine trees. Its most popular attraction is arguably the Lion’s Head located in Kennon Road. Other places worth visiting in Baguio are Burnham Park, Mine’s View Park, the Philippine Military Academy, among others. 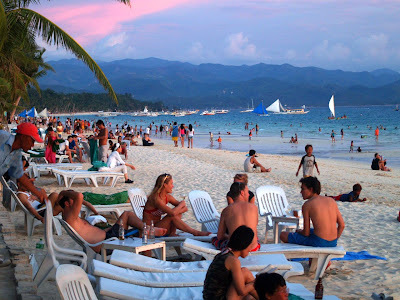 Boracay is a world-class resort located in Aklan Province in the island of Visayas. Hailed as one of the best beaches in the world, it is a favorite destination of surfing and water sports enthusiasts. But it also offers activities that cater to those who are not into water sports. There is banana boat ride, hiking, beach volleyball, to name just a few. Boracay also has several restaurants that can satisfy the gastronomic desires of visitors. 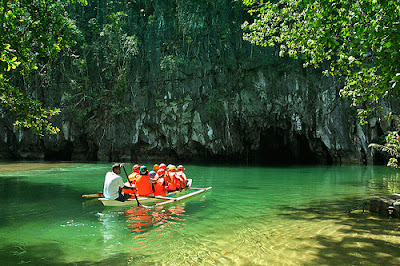 Formerly known as St. Paul’s Subterranean River National Park, the Puerto Princesa Subterranean National Park has recently been included in the New Seven Wonders of Nature. It has been managed by the City Government of Puerto Princesa since 1992. A trip to the Underground River would give tourists a spectacular view of stalactites and stalagmites and several cave chambers. In 1999, it was proclaimed as a UNESCO World Heritage Site. There are several reasons Bohol has emerged as a popular tourist destination. First, there is the tarsier, the smallest living monkey in the world. Another reason is Panglao Island, popular for its white sandy beaches and the perfect hideaway from your hectic schedule at work. Of course, there is the Chocolate Hills, which is quite popular for its changing colors. These are just five destinations that will make a trip to the Philippines a worthwhile experience. Mags Malvar is a content writer for a promo items company selling quality giveaways. Check out his blog at http://melvinmags.com.